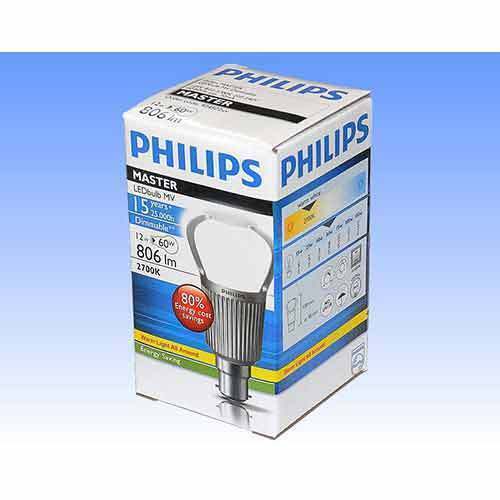 Being a prominent firm in this domain, we are engaged in offering a distinguished assortment of LED Bulb Box. We “Sterling Packaging” are well-recognized organization involved as a Sole Proprietorship (Individual) based firm. The headquarter of our firm is situated at Pune, Maharashtra. Since 2017, our firm is engaged as the Manufacturing and Wholesaling of Corrugated Box, Corrugated Roll, Corrugated Packaging Sheet, Cake Boxes, LED Bulb Box, Packaging Box, Carton Box and many more. These products are known for their top quality at the reasonable price in the set time period. These products are designed by our adroit professionals.